The Sofie Floor Lamp is the perfect balance between traditional and modern. With its chic and contemporary design these clocks would look beautiful in any home. It comes in two colours one has a antique brass finish with cognic glass, while the other has sand nickel plating with smoke glass. 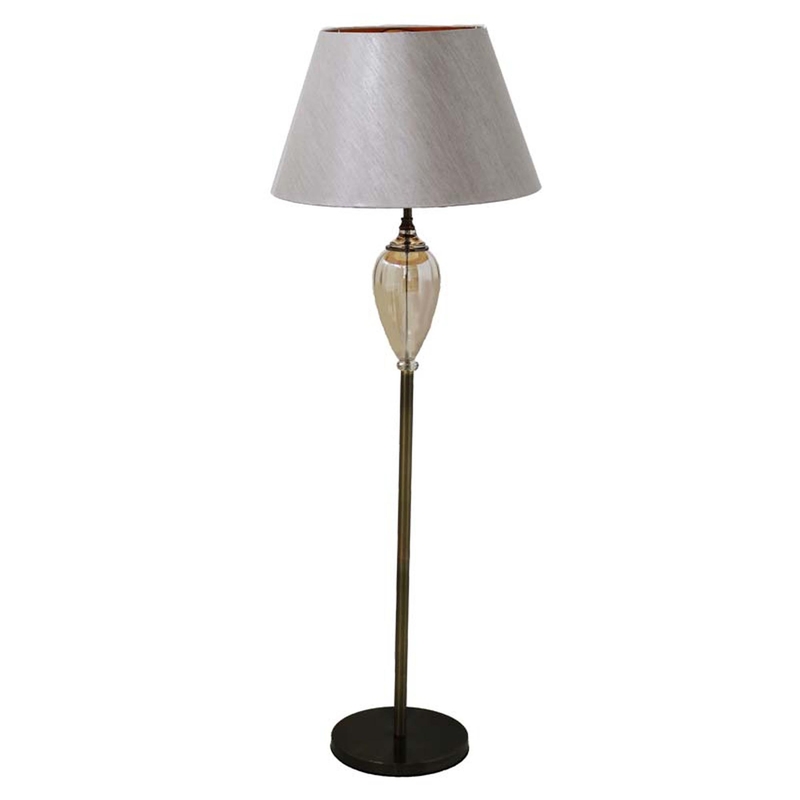 When these lamps are lit they create a warm, earth toned glow, perfect to feel more at home.